Sign up for future Body Oil news! Click the button below to sign up for future Body Oil news, deals, coupons, and reviews! Sign up for future Body Oil deals and coupons! 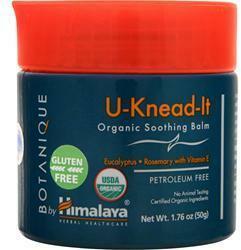 Click the button below to sign up for future Body Oil deals, news, and coupons! 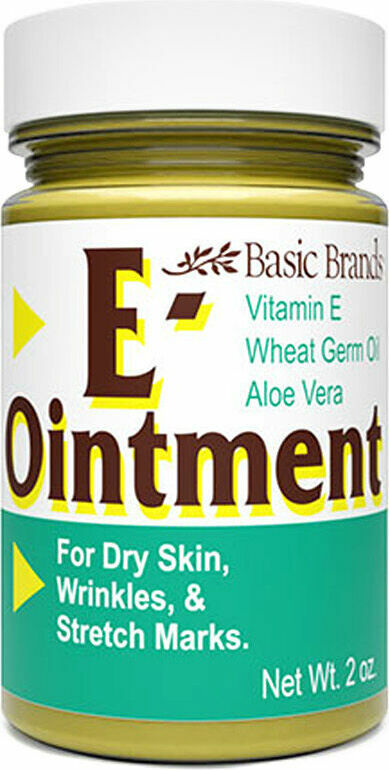 E-OintmentVitamin E Wheat Germ Oil Aloe Vera For Muscular Aches, Pains, Soreness, Cramping,Dry Skin, Wrinkles, Stretch Marks. Vitamin E Skin Oil56,000 IU promotes supple skin antioxidant Nourish Skin Vitamin E Skin Oil is a nourishing oil containing 56,000 IU of Vitamin E.